Having been at the forefront of importing and distributing Internal and External doors for over 35 years, we’re eminently qualified to understand the needs of ever more cash strapped consumers, constantly battling to make your money go further. 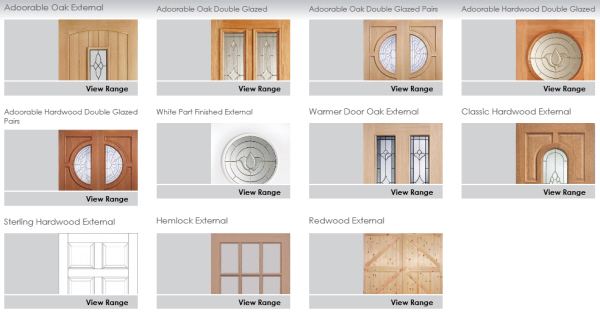 We know you expect more value for money without any sacrifice in quality, which is precisely why the LPD team relentlessly strive to uncompromisingly deliver affordable products of the highest possible quality ~ a word now synonymous with LPD Doors. With the invaluable benefit of several decades of successful trading behind us, we’ve also learned more than a thing or two about both the industry and the products we sell. Indeed we’d happily challenge anyone to put our expertise to the test. Forging close partnerships with some of the most technologically advanced manufacturers throughout the world and thereby affording unconditional access to unparalleled technical expertise and critical manufacturing capabilities and constraints, ensures the doors we bring to the market are more than capable of satisfying the most exacting specification criteria and aesthetic requirements. However, as one of today’s style and fashion conscious consumers, we appreciate you also insist on ever more choice. 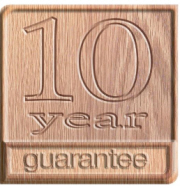 So, to satisfy your demands, we constantly draw upon our unsurpassed wealth of experience to identify new techniques and production processes, that, when allied to working with the most “fashionable” timbers, enables us to persistently push the boundaries for innovation and ensure we unfalteringly offer the most extensive, contemporary and all-embracing range available. And you’ll be reassured to know that by harnessing our substantial buying power, we’re immensely competitive too. 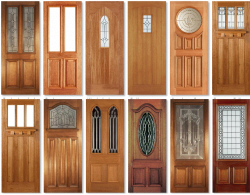 What all this means to you is that you can buy an LPD door with complete confidence, safe in the knowledge that our ethos of offering far more than just a door remains our enduring commitment. 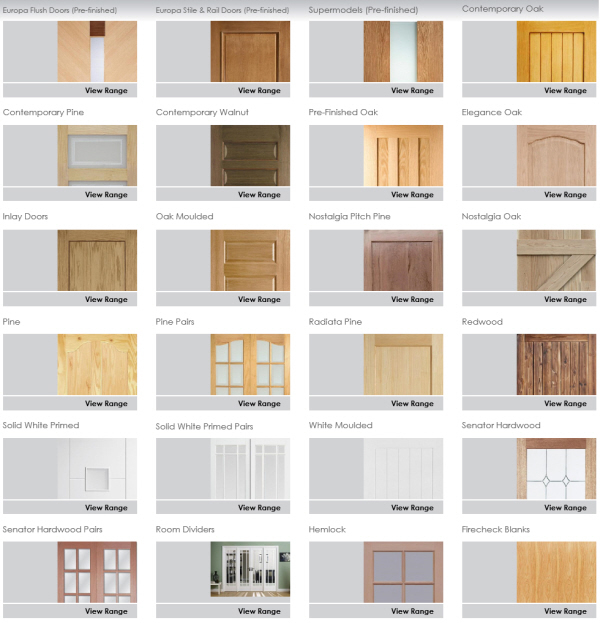 So, simply locate your nearest stockist and enter the world of LPD Doors.